Bio: Bill Sweeney is CEO at the British Olympic Association. He joined in November 2013 and is responsible for directing the day-to-day activities of the BOA, including overseeing Rio 2016 Summer Olympic Games and the many other international, multi-sport events in which Team GB compete. From 2003-2010, Sweeney served as Senior Vice President of adidas Reebok Group, where he was responsible for the global management and strategic direction of a multi-billion euro business unit. Following that Sweeney was Global Head of Business Development for PUMA AG. Prior to his career in the Sports industry he held various senior brand management and marketing positions with Unilever, Mars, and British American Tobacco. 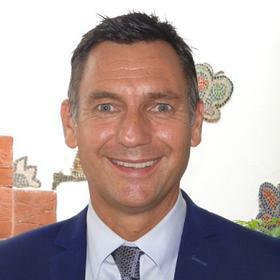 Bio: Mark S. Steed spent his career working in top independent schools in the UK before moving to Dubai in September 2015 to take up the reins as the Director of JESS. 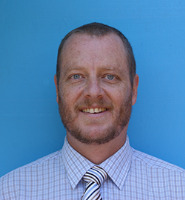 In the UK he worked as a Teacher, Head of Department, and Boarding Housemaster prior to his two senior leaderships roles as Headmaster of Kelly College in Devon; and then as Principal of the Berkhamsted Schools Group. 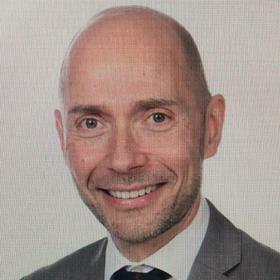 Mark has a particular interest in how new technologies can be used in education and chaired the UK Independent Schools Council IT Strategy Group from 2007 to 2015. He writes and speaks regularly about education and technology. He has degrees from Cambridge and Nottingham Universities and is currently in his final year of an Executive Masters in Management with Ashridge Business School. Bio: Alison Peacock DBE, DL, DLitt is Chief Executive of the Chartered College of Teaching. The Chartered College opened for membership in January 2017 and aims to provide a professional body ‘by teachers, for teachers’. Prior to joining the Chartered College, Dame Alison was Executive Headteacher of The Wroxham School in Hertfordshire. Her career to date has spanned primary, secondary and advisory roles. She is a member of the Royal Society's Education Committee, a peer member of the Teaching Schools Council and a trustee of both the Chartered Institute of Educational Assessors and of Teach First. 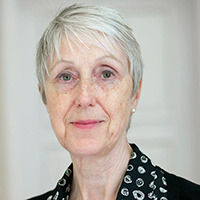 In March 2015, Alison was appointed by the Department for Education as a member of the commission on assessment without levels and she is author of Assessment for Learning Without Limits. Bio: Ian Robertson is a clinical psychologist and neuroscientist with a unique ability to apply his research to the pressures of everyday life. His previous books, Mind Sculpture, The Mind’s Eye and The Winner Effect, have been translated into many languages and he is widely recognised as one of the world’s leading researchers in neuropsychology. Ian holds the Chair in Psychology at Trinity College Dublin, and is a visiting professor at University College London. Dr Robertson is also T. Boone Pickens Distinguished Scientist at the Center for BrainHealth at The University of Texas at Dallas. He has held senior academic appointments at Cambridge, Edinburgh and Columbia Universities. He has also been elected a Fellow of the US Association for Psychological Science and the British Psychological Society. Ian’s latest book is The Stress Test: How Pressure Can Make You Stronger and Sharper. Bio: After studying History & Politics at Durham University, Senior began his advertising career at BWBC & Co before moving to DMB&B. Senior founded Fallon London in 1998 with four partners and together they grew the business from a start-up to a 190 person strong multi award-winning agency, famed for work on Skoda, BBC, Sony and Cadbury. They were named Campaign Magazine’s Agency of the Year in 2006 & 2007. Fallon London joined the Publicis Groupe in 2006. Senior is currently the Worldwide CEO of Saatchi & Saatchi and the Saatchi & Saatchi Fallon Group, a mini-group within the Publicis Groupe that aims to drive growth and creative excellence across the agencies. He recently added the role of UK CEO of Publicis Communications to his remit, and leads all of the UK creative agencies and companies within Publicis Groupe, including Leo Burnett, Publicis, Saatchi & Saatchi, MSL and Prodigious. Senior is a guest lecturer at the London Business School and the London School of Economics. Outside the Agency world, Senior is a private entrepreneur, running an alpine property business in France. A passionate skier, cyclist and former triathlete, Senior is also a qualified Austrian ski instructor who has taught in Austria, Switzerland and France. 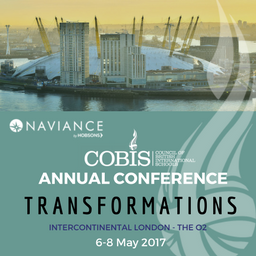 Robert Senior is also an alumnus of a COBIS School. Bio: Dr Abdulla Al Karam is Chairman of the Board of Directors and Director General of the Knowledge and Human Development Authority (KHDA), responsible for the quality and growth of Dubai’s private education sector, including early learning centres, schools, universities and training institutes. Dr Al Karam is a board member of the National Qualifications Authority of the UAE Federal Government, as well as United Arab Emirates University. He is a board member of the Social Sector, Government of Dubai and is a member of the Higher Committee for Protection of the Rights of People with Disabilities. He is also a member of the Board of Trustees of the Dubai Future Foundation and the Mohammed Bin Rashid University of Medicine and Health Sciences. Previously, Dr Abdulla held positions in various government sectors, including that of Vice Chairman and Secretary General for the Hamdan Bin Rashid Al Maktoum Award for Distinguished Academic Performance, Chairman of the Dubai Government’s Human Resources Committee and board member of the Dubai Knowledge Fund. Prior to the formation of KHDA, Dr Abdulla held the post of CEO of Dubai Knowledge Village and was also Head of Research at Dubai Internet City. He began his career as a software engineer in the United States and France. Dr Abdulla holds a PhD in computer engineering from the University of South Carolina. 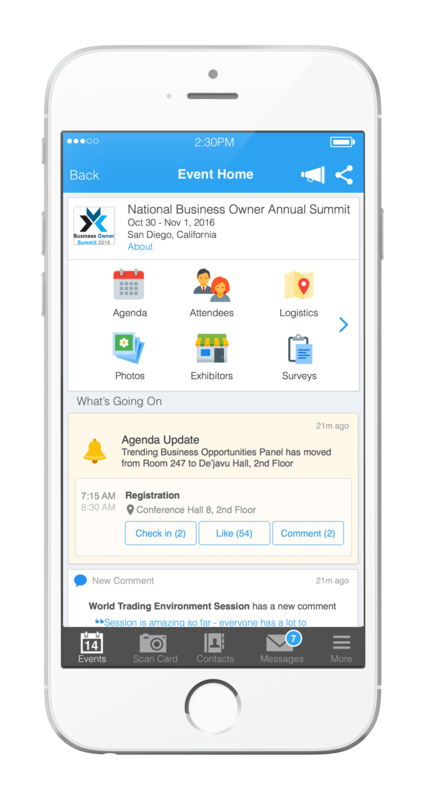 Attendees please download Whova event app, to access the information of all 31 speakers.